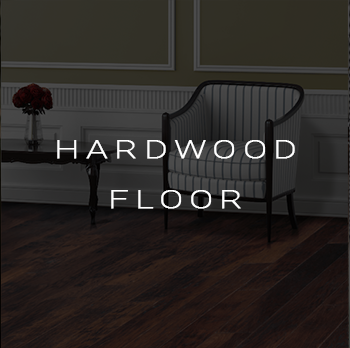 Halverson Flooring is a family-owned and operated business on its 3rd generation of family owners. 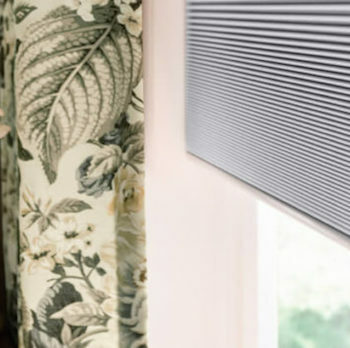 We are located in Janesville WI and we have been serving the community of Southern WI and IL for over 30 years. 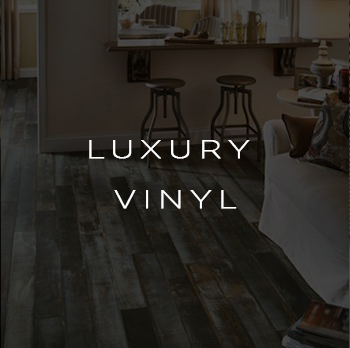 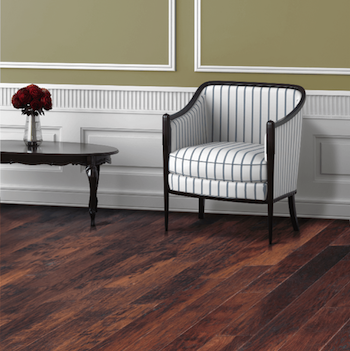 Here at Halverson Flooring, our showroom is filled with a diverse selection of carpet, hardwood, and luxury vinyl options. 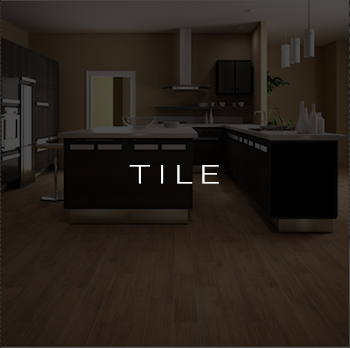 If you are in need of tile we have a large variety of ceramic, porcelain, and natural stone tiles to choose from. 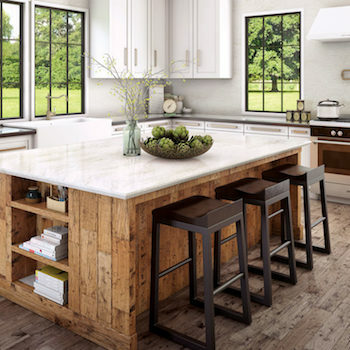 We also have a beautiful selection of Quartz counter tops and backsplash options. 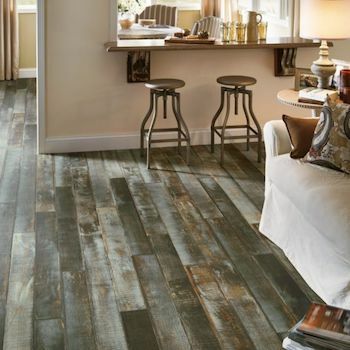 Our knowledgeable staff understands how difficult it can be choosing flooring options and that each person’s needs and tastes vary. 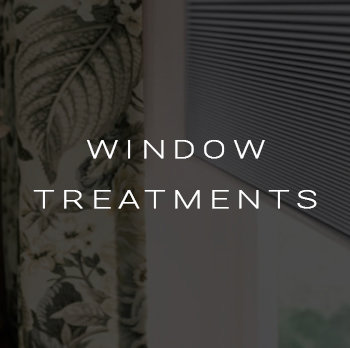 We do our best to help you choose something you will be happy to live with for years to come. 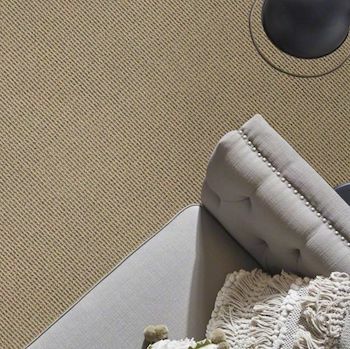 Our commercial department is a collaborative team of project managers, skilled installers and project coordinators with over 30 years of experience in managing commercial flooring jobs within a wide variety of settings. 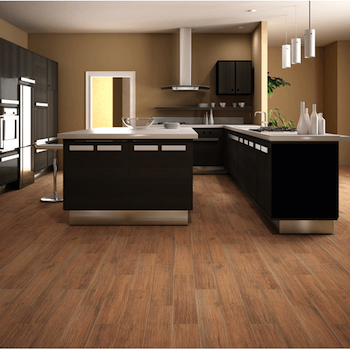 From one-room renovations to 500,000+ square-foot jobs ranging from elementary schools, higher education buildings, hospitals, clinics, retail shops, industrial facilities, cutting-edge office buildings and multi-family renovations, we have the resources and tools needed to achieve many unique flooring applications and designs. 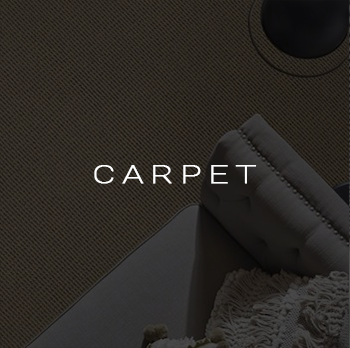 The floor materials we install include but are not limited to carpeting, sheet vinyl, LVT, VCT, rubber flooring, stair treads and ceramic tile.